Collateral Recovery Group, LLC is a licensed and insured Florida Repossession Company. 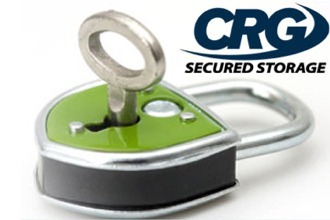 CRG also offers Florida Secured Storage and Florida Towing and Transport throughout the State of Florida. Our dedicated staff, which includes licensed and experienced Florida Recovery Agents and Florida Tow Truck Operators offer our clients a comprehensive one stop shop for all of your needs. Please feel free to contact us 24/7/365. 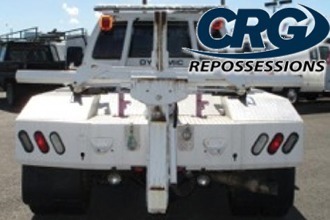 Florida Repossession – We are a Florida Repo Company, with repossession agents handling your needs throughout the state. 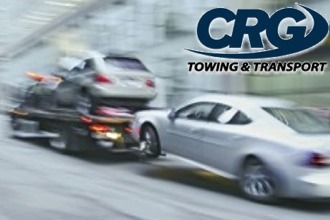 Florida Towing & Transport – Our operators can safely and securely tow your vehicle across town or across the State. Florida Secured Storage – We are proud of our impeccable safety and security record. Let us prove it.